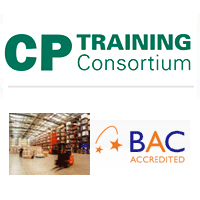 Accredited training providers meet the growing demand for qualified logistics professionals by delivering numerous training programmes to assist candidates in their future roles within the logistics and transportation industry. Professional level logistics management training courses in London can offer all candidates an exciting opportunity to progress in their careers. The courses can provide a wealth of detailed and logically applied learning from experienced and knowledgeable lecturers and teachers, who have hands-on experience from the industry. 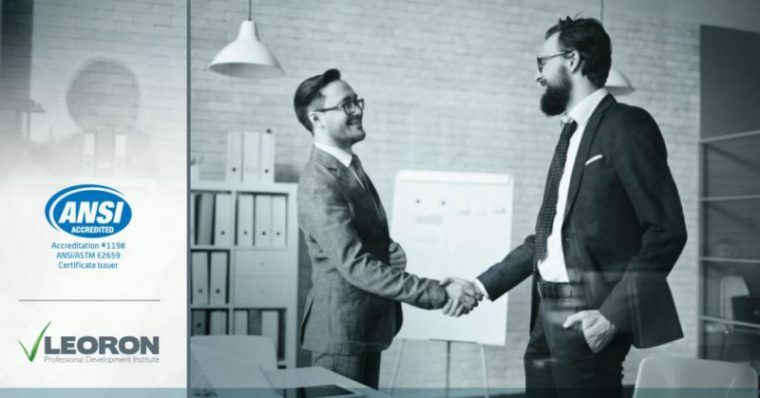 Most importantly the vast range of logistics management training courses can be undertaken in a marvellously flexible fashion, and can delivered as face to face public training, in-company training or even blended learning. The UK capital is a tremendous location to gain the best from fully integrated logistics management training courses, especially when looking to focus on current trends in the logistics industry. The training courses can make the most of the city's position at the top of the world's business activities. This prestigious reputation as one of the busiest and most productive business centres around have made it hugely appealing to both students and professors. With the biggest firms and companies playing their part in the place's vibrancy and activity, there is no better place to benefit from logistics management training courses. Courses in logistics management in London can be worked around the needs of the delegate, whether UK based or international. Candidates employed in work can attend their classes and lectures in evening part-time study. People who have other study commitments or are in the process of looking for work can also find the courses that suit them quickly and efficiently. A thorough search for the most relevant training courses in London can easily mark out exactly the right direction. At the heart of logistics management training courses is the importance of a training in the ability to think in a different way. The skills to see the whole picture and not just a single piece of the puzzle is integral to problem solving and daily work management. This integral logical judgement is essential to all employers and employees engaged in the modern business global environment.